International Motorsport drivers Neild Foster and Jonny Reid have clinched a very close overall championship vitory in the 3 hour North Island Endurance Championship. 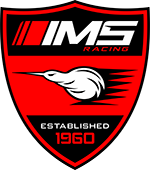 The points race came down to the last few laps with the IMS Audi R8 and Ferrari 458 finishing 3rd and 1st respectively putting the cars equal on points for the championship. 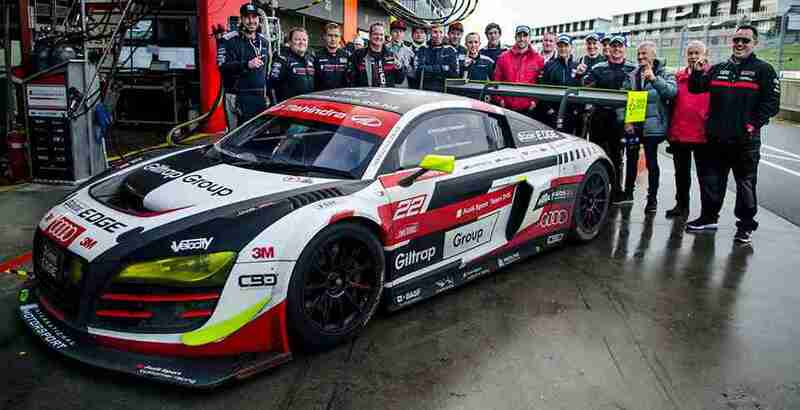 It was decided that the result would remain a tied championship victory for the International Motorsport Audi team! The International Motorsport custom built Nissan GTR finished a dominating run to clinch the Class 1 victory in the 3 hour race! A very impressive season saw the GTR finish 6th overall and 1st in class in the North Island Championship. Matt Whittaker has commanded an impressive performance to win the North Island 1 Hour Championship. Clinching 2 victories and a 2nd place throughout the championship.